The trailer of Ajay Devgn’s Golmaal Again, which is the 4th version of the Golmaal series, is release today. Rohit Shetty is the makers of the Golmaal Series. He makes the fourth series of the Golmaal Again as well. Golmaal Again releases the trailer of the film on Friday, September 22, 2017. Talking about the short clip of Golmaal Again. One can say director Rohit Shetty is always takes the comedy as a main element of the movie. It will also show in Golmaal Again and will surely takes audience for a fun and madness drive. The movie looks to be bigger and better than the previous version of Golmaal. Ajay Devgn, Arshad Warsi, Tusshar Kapoor, Kunal Kemmu and Shreyas Talpade is in lead role of Golmaal while Tabu and Parineeti Chopra are new member to the crazy family. There is big buzz around Golmaal Again. 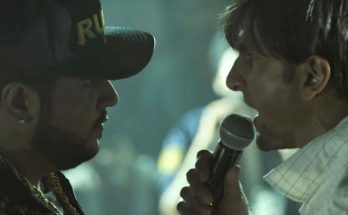 The trailer promises that the movie will run up to audience expectations. Golmaal series is running around 10 years since the first version of the Golmaal released. Needless to say all the series is very entertaining and even can watch again and again. 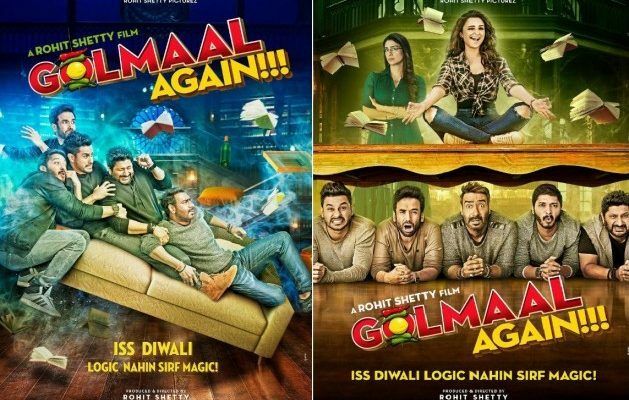 Poster of the Golmaal Again is also release with the hilarious tagline : “Is Diwali Logic nahi sirf magic (This Diwali forget logic, only magic),”. It clearly indicating that viewers need to leave their brains at home. Because they need lots of craziness with this Golmaal family. Parineeti Chopra is the new entry in Golmaal series instead of Kareena Kapoor Khan. She is very much excited after doing Golmaal Series. She all ready spokes lots about her working experience with super stars like Ajay Devgan & Rohit Shetty. According to her “All of these people are mad – right from the director to the last crew member. The reason we are able to show all the fun onscreen is only because we have so much fun off-screen. I never thought I’ll have so much fun on the set of a movie,”. 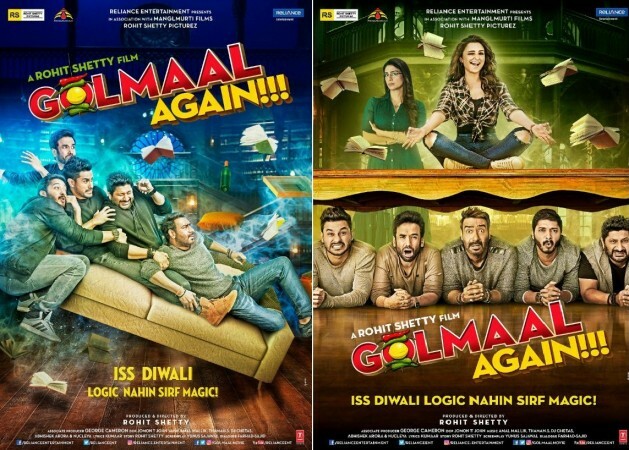 Rohit Shetty is a director of this movie and backed by Reliance Entertainment in association with Mangl Murti Films and Rohit Shetty Picturez, Golmaal Again is ready to release in October on the occasion of Diwali.